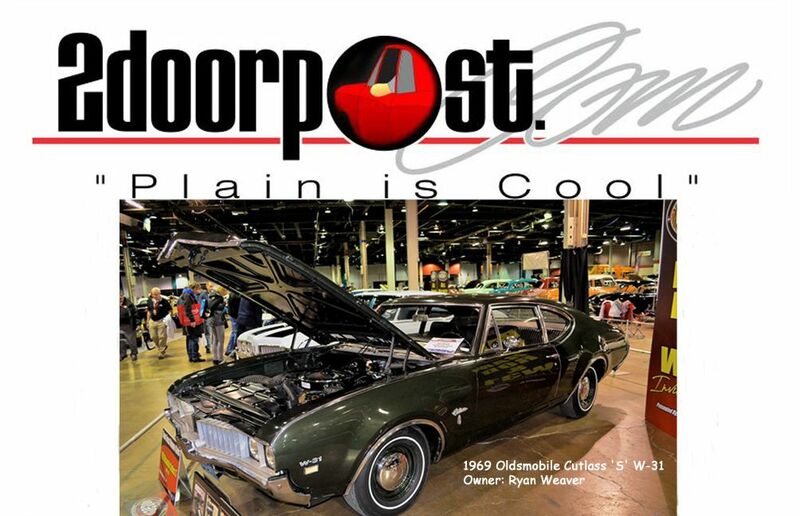 2doorpost Homepage -> 2DoorPost -> GM 2 Door Post Power Train Tech Forum -> What's the best/preferred motor oil? TOPIC: What's the best/preferred motor oil? What's the best/preferred motor oil? I was wondering what oil everyone uses for their vehicle. Am I correct in assuming it's conventional oil? What weight/viscosity? Also, I recall reading that older vehicles need a zinc additive. Is that correct? Lastly, any other particulars I should know about? You are correct that older motors that do not have roller cam should have an oil with zinc in it. Many racing oils, such as Valvoline, have this; as I am told does Shell Rotella T. 10w-40 should work fine for your 454. You can also use a ZDDP additive with other oils. After I had a cam lobe go flat on the 454 that was in my car when I bought it, I had not thought to use ZDDP, I did some research on oils. I did not want to take a chance with my L72. I found this guy: bndautomotive.com/. Brian is a petroleum engineer and actually blends his own oil. I am using a 12.5W-45 he blended for my application. It is not cheap, about $14 a quart, but it is synthetic and will last up to 3 years and 14k miles. I am also using his ACES IV fuel additive. Just an ounce for every 6 gallons seems to be working well with my 11-1 compression. When I take the car to the dyno early next year I will know for sure. This may seem extreme, but I do want my special motor to last, and be able to drive it. I am interested to see what others are doing. This is the most commonly asked question of all car web sites.....do your own research and homework. A lot matters of your personal engine.....how old of an engine it is, or how new of an engine it is? Old vs. New. Pats suggestions are on the money. I only use Shell Rotella. Man, I've just been buying what's on sale at pep boys. Sae 30.for the all original 351 windsor in the cougar and 10w40 in the Chevelle. Both engines have never been rebuilt and range from 60,000 miles to 140,000 miles. Is the zinc a concern with well-worn original flat tappet hydraulic mild camshaft engines too? Again....lots and lots of oil recommendations out there. A lot of old timers will tell you oil is oil, just don't run out. Then again we all tend to over restore these cars and give them the very best that we can.....like I said, do your own research and come to your own conclusion. If your engine is original from the '50's, '60's and '70's zinc matters.....in my opinion. That sounds good. From now on I'll get the zinc oils. I had it easy for the last 15 years with my drag car. The engine was full roller and I used conventillonal oil bit changed it a lot and I cut open each and every oil filter and inspected every pleat for any metal to keep tabs on the engine wear.